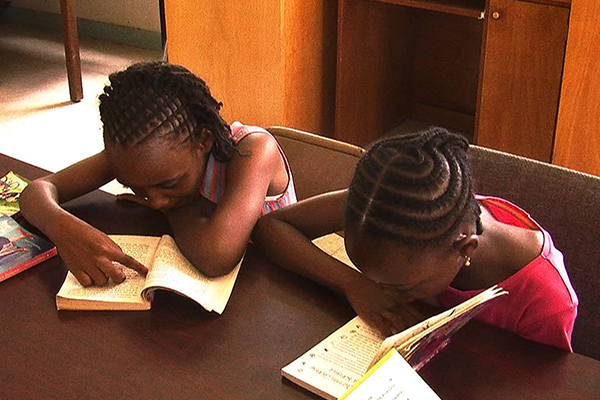 (ZIZ)– The 18th annual Charles A. Halbert Public Library Read-A-Thon is once again facilitating reading opportunities for children from schools across the federation. The 35 participants who are currently taking part in the weeklong event are being encouraged to read up to 5 books per day. Carmen Browne Assistant Librarian at the Charles A. Halbert Public library spoke of the importance of the annual event. “The objective of the program is to create in children a habit for reading and also to get avid readers registered at the library. The read-a-thon is important because reading in itself is important for everyone. Reading develops children’s intellectual capacity and the more you learn, the more knowledge you will know and the more you will grow,” she said. An awards ceremony will be held next week honouring those children who did exceptionally well.